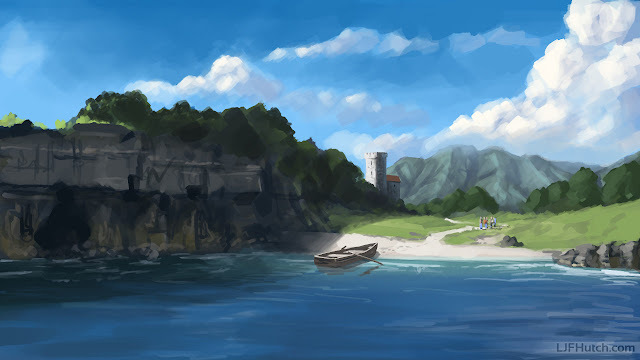 Here's a quick speed painting I did using a new brush I just created. I wanted something new to use as a general paint brush and so far this is really nice to use. Previously I had been using a grungy round brush I made but I prefer this now. 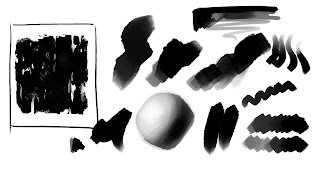 Brushes certainly don't make you a better artist, but if you don't like the one you're using it sure doesn't help. I couldnt get whic brush you used.Photoshop brushes.or you created yourself?